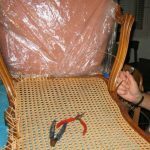 Are your chair seats in need of some overdue TLC? 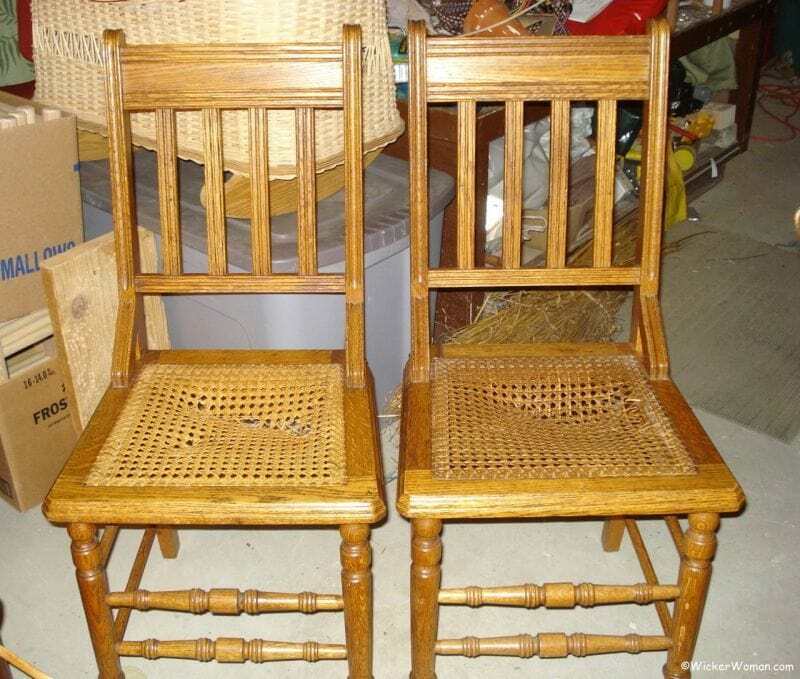 Have they seen better days, been through a hassle of kids kneeling on them, or has it been hubby using the chairs as a ladder? 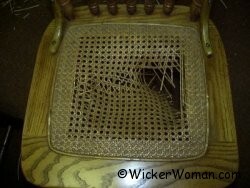 Do you have broken cane seat chairs? 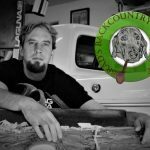 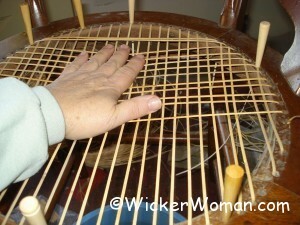 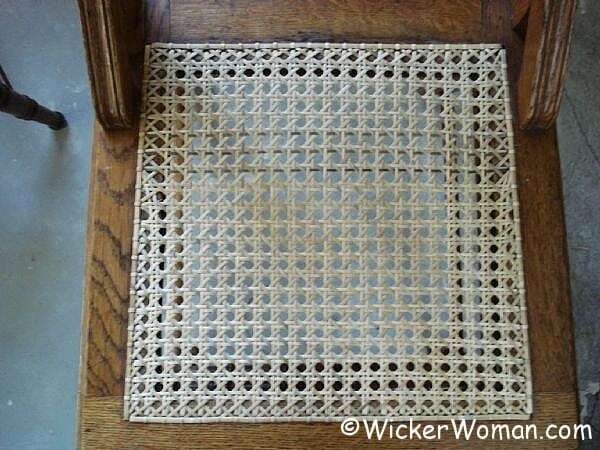 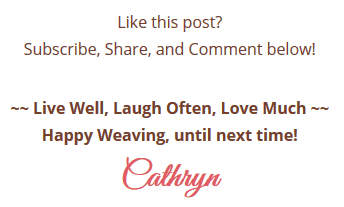 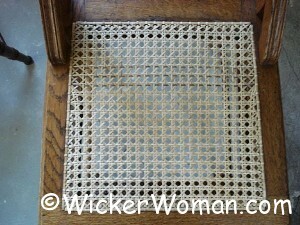 Find chair caning repair experts here on WickerWoman.com! 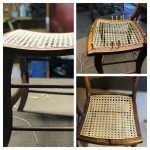 If you live in California and Washington State there are three new chair caning repair experts recently added to the Seatweaving section of National Furniture Repair Directory™ to help you out! 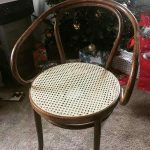 Two of our new business listings are located in Berkeley, California, so those of you in the Bay area that need chair caning repair are in luck! 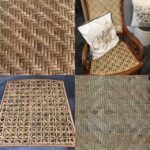 Check out Tim Tolzmann Chair Caning and The Caning Shop to see what specialties they offer. 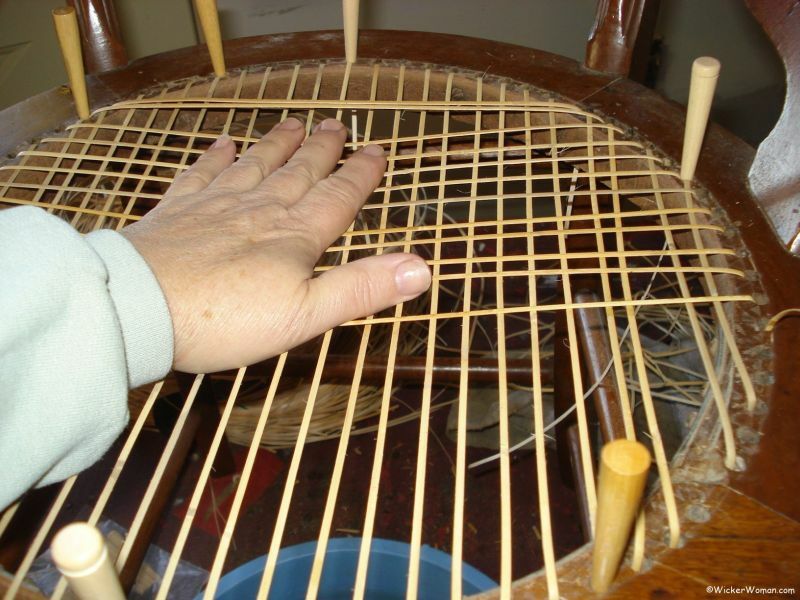 Cascadia Caning in Bellingham, WA is owned by Carla Stellwagen, who’s been in business since 1975 and will repair just about anything you bring to her that needs to be rewoven. 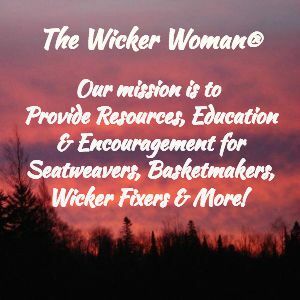 Well, I certainly hope these additions to the National Furniture Repair Directory™ here on WickerWoman.com are of great help to you. 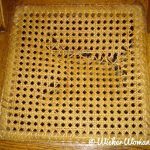 Don’t you just love it when you get the chair caning repair needed for your chairs to bring them back to active use in your home? 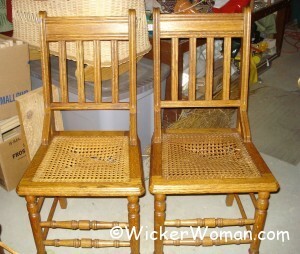 I am interested in repair of at least 4 chairs that look a lot like the hairs posted on your web site.